Today I thought I would share a layout that I worked on for the past two days. I had it setup every which way before I decided on this one as the layout. Sorry I'm not the best at taking scrapbook page pictures. 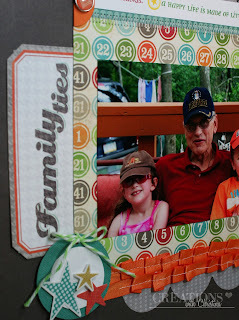 This is of Ethan, Grandpa Thomas, and my niece at the lake last summer. 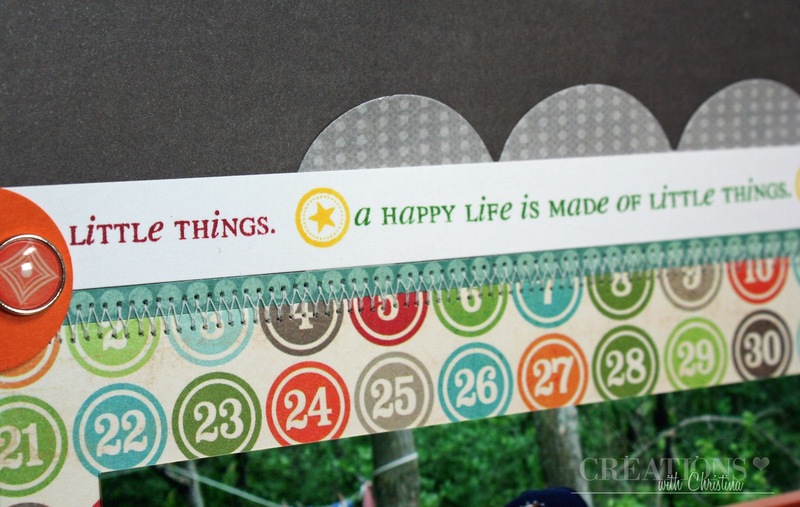 I love watching Nicole Magourik over on Two Peas and I love how she incorporates stamping on her layouts. 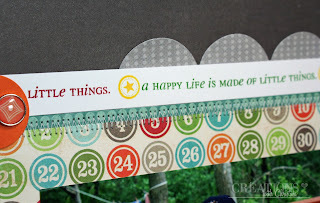 So I pulled out my Paper Trey Ink Stamps and Jenni Bowlin Inks and stamped "A happy life is made of little things". The sentiment is from PTI's Little Lady stamp set and I used 4 different color inks to stamp the border (Chicken Feed, Lemon Drop, Chili Powder, & Seed Packet). The majority of the paper and embellishments is from "My Minds Eye" Lemon Twist collection. Very nice. Love the colors and the true meaning of the lo. I love your layout. I watch Nicole also and she is awesome. Love the colors in this layout. Awesome layout!! I love all the colors and I love the layers. They add so much to a layout. And I love that you're stamping. Thanks for all the great tips! Cute LO. I really have to get going on some scrapbooking. School will be out tomorrow so hopefully can get some done this summer. Wonderful layout! Grandpa, Ethan and your niece are all so cute! I too like incorporating stamping on layouts and am trying to do that more. Christina, very nice LO - your paper choice is perfect for the picture (I think you might take pictures the way I do -- but oh well, they look fine once they are on paper and our children will love them just as they are.) I too watch Nicole and love how she incorporates stamping. Now I just need to give it a try. 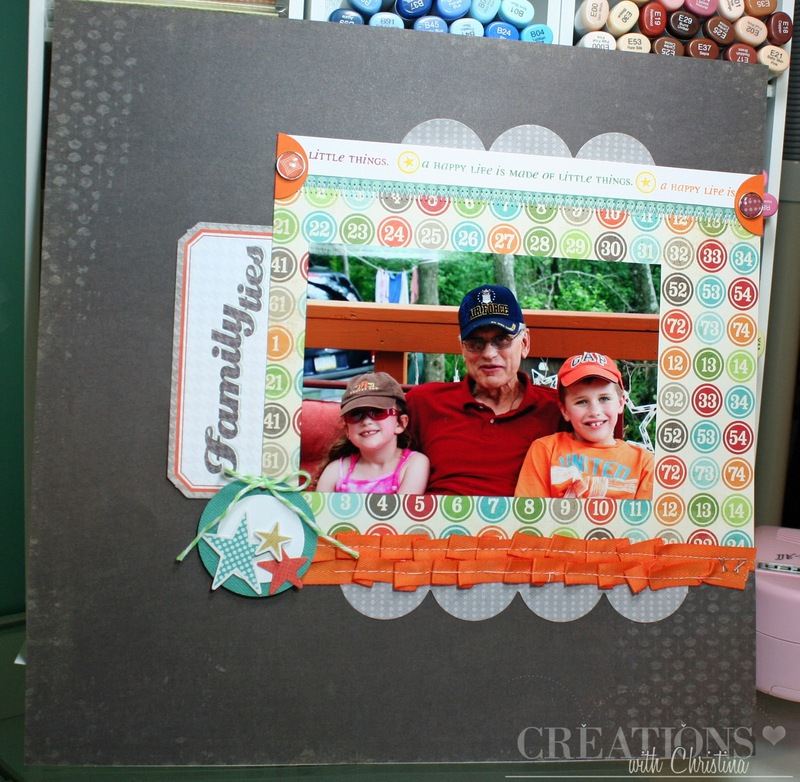 Love the layout...I need to remember to use more stamping in my layouts, too...I just forget! I love it. I especially love the stamping. 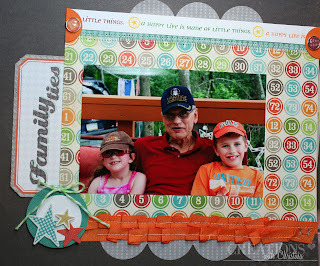 I also enjoy watching Nicole, I just haven't really gotten around to trying out stamping on scrapbook pages yet!! Love your layout!!! I've been watching Nicole also and love the stamping too. 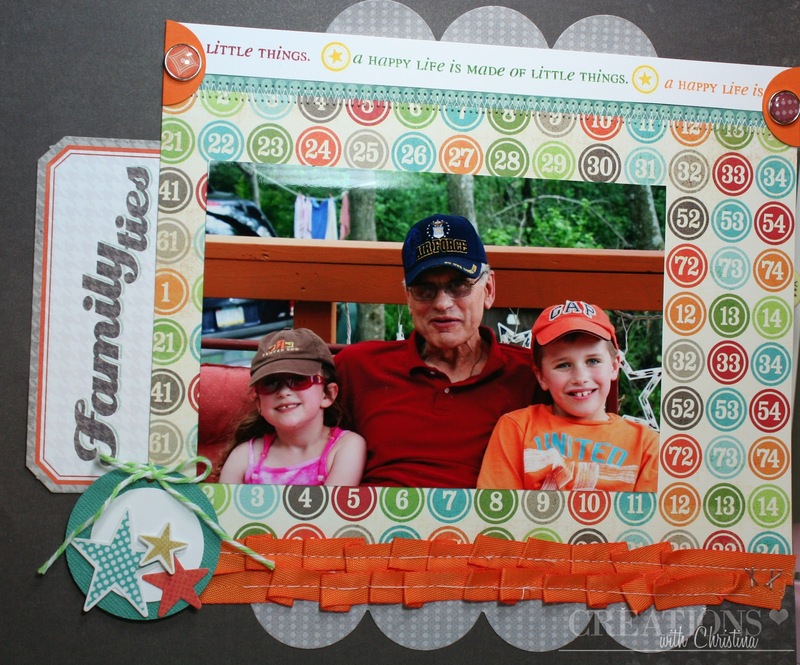 I love to see how others do stamping on their layouts. Also on your past post about punch storage. Ikea rails are the best. I put my rails behind the door of my scraproom that way you don't see them when my door is open. I also have found that I am using my punches so much more because I can see them. I also found that I use my stamps more too because my punches are always close to to use with them. 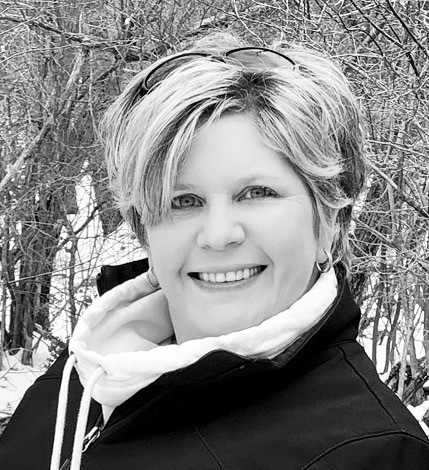 I'm so glad that you have a blog to share all that you do. I know that it is a great deal of work to keep up. I just want you to know that I have watched you from you humble beginnings. I'm self taught on the computer sooooo. I haven't figured out how to load photos as of yet or I would add to your blog about my desk and punch storage some day this old brain just might figure all of this stuff out. Again thanks for your blogging and to all of the other bloggers too. Christina this is so cute! I also love watching Nicole...she is phenominal and I just love how she models her thinking!!! Thanks for sharing this beautiful layout!! This is really cute, Christina! I love the ribbon you used on the bollom. Very cool! Great colors for a fun summer post. I love multi generational photos.